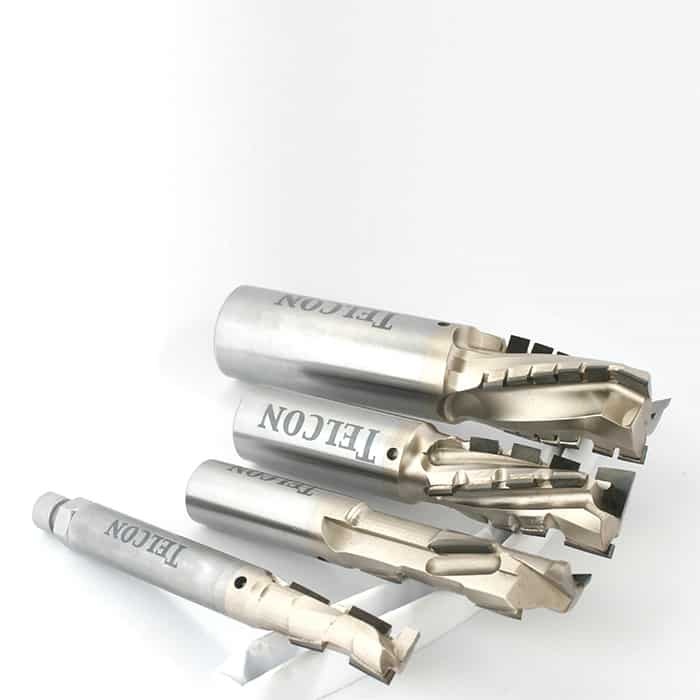 Telcon manufactures a wide range of high-performance, precision engineered polycrystalline diamond PCD Tools for Wood tipped tools to meet the most exacting demands of today’s Woodworking industries. 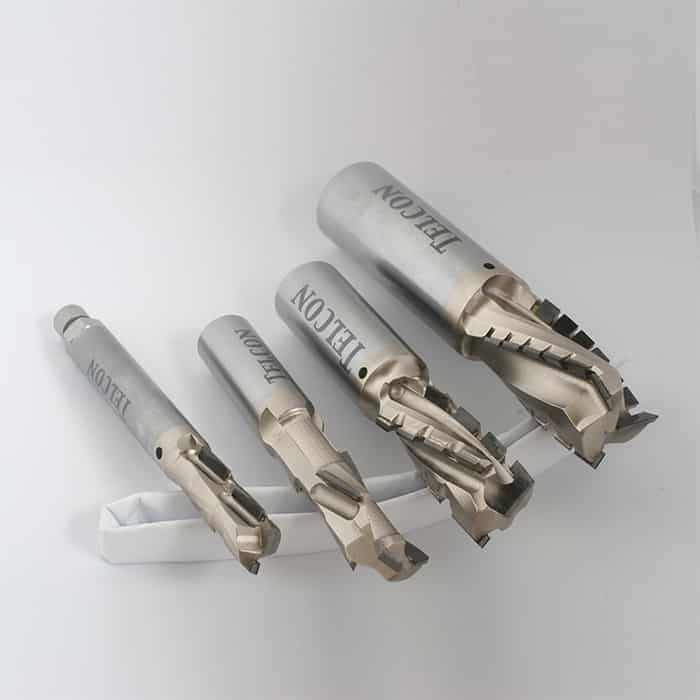 We offer Straight Router Bits for CNC machines (Z=1+1, Z=2+2, & Z=3), T-Slots, Jointing Cutters, Hinge Boring Bits as well as specially crafted cutting tools for the increasing demand of PCD tools for more efficient machining of Wood and wood-like material specifications. 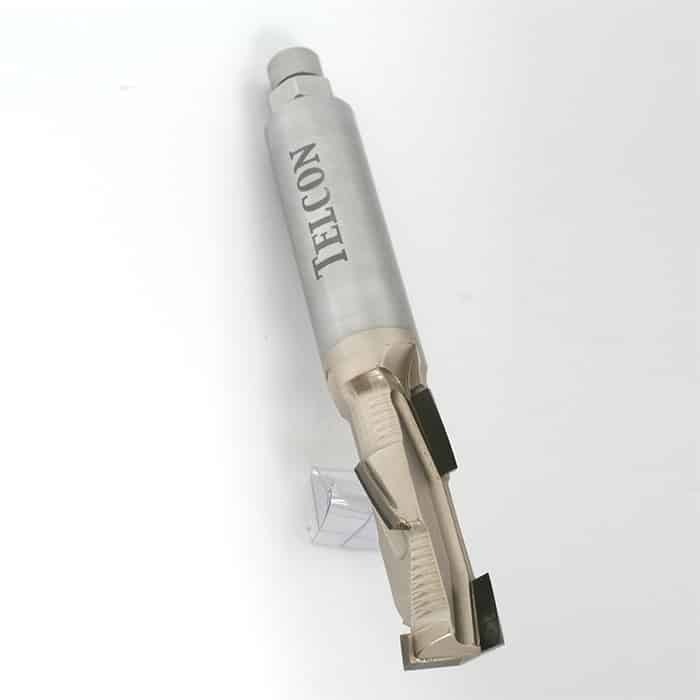 A highly experienced engineering team welcomes ‘specials’, as well. 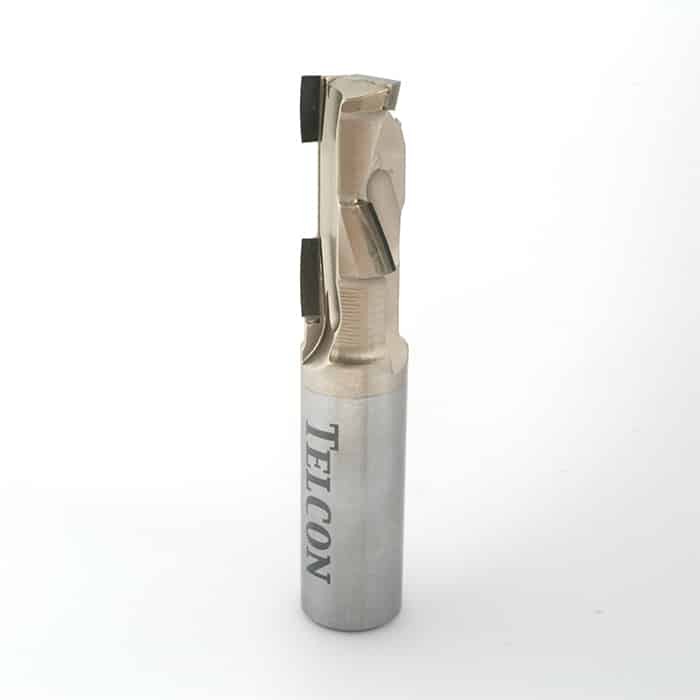 Located in a 4,000m2 modern facility, Telcon is equipped with wire CNC E.D.M grinding, E.D.G grinding and CNC grinding center machines. 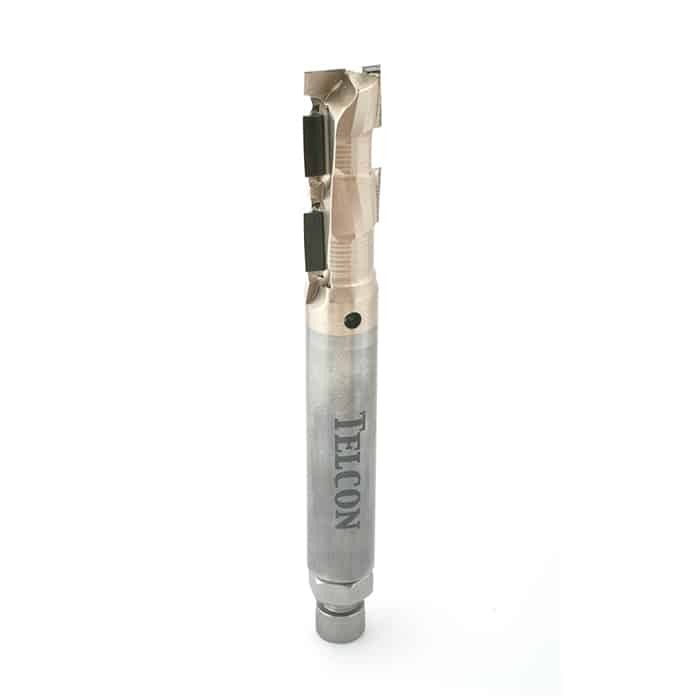 ISO certified, strict quality assurance controls as well as European Standards are meticulously adhered to.